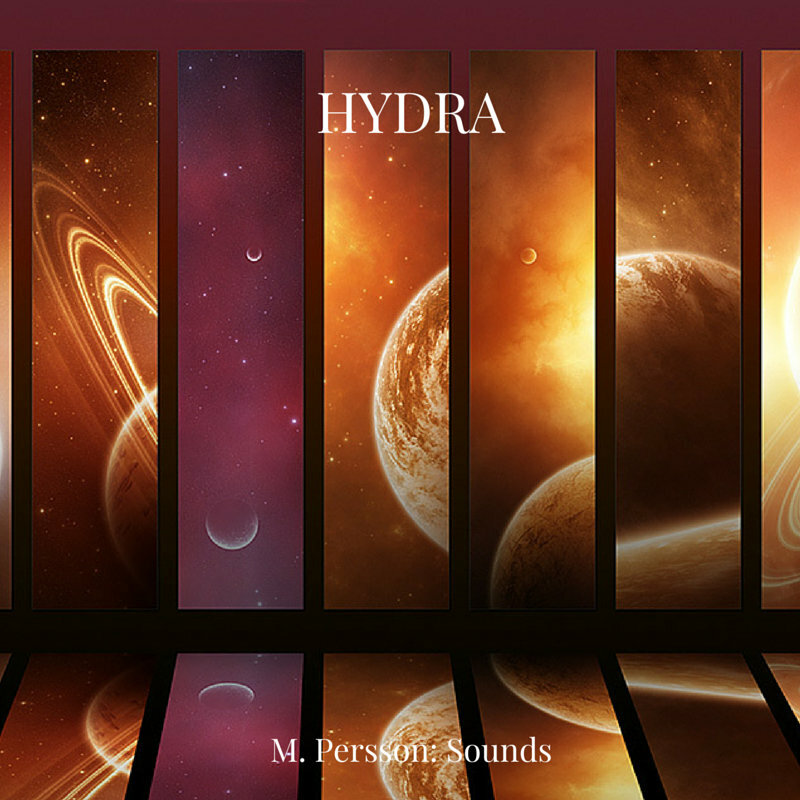 M. Persson: Sounds is another artist in the ambient, space, soundscape genres. This time from Sweden. The music has a very soft, organic feel rarely emphasizing the beat. Good stuff for relaxing.